Defense Secretary Chuck Hagel is soliciting advice on what else he can do to stop sexual assault in the ranks by turning to a panel of experts from outside the Pentagon. But there’s a big catch: The nine-person committee he has chartered to study the issue doesn’t plan to release any recommendations until several months after the Senate votes on the key question of whether to remove the chain of command from major criminal prosecutions. 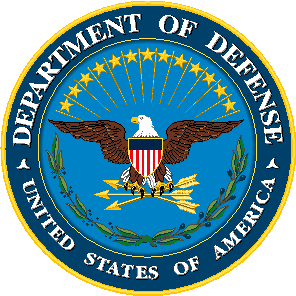 This entry was posted in Child Abuse, Cold Case Files, Department of Defense, Domestic Violence, Homicide, Military Policy, Military Sexual Assault, US Army, US Navy, USAF, USMC, Violent Crime and tagged 2013, Chuck Hagel, Department of Defense, DoD, Military Policy, Military Sexual Assault, Policy, Sexual Abuse, Sexual Assault, Sexual Harassment by Jennifer Norris. Bookmark the permalink.